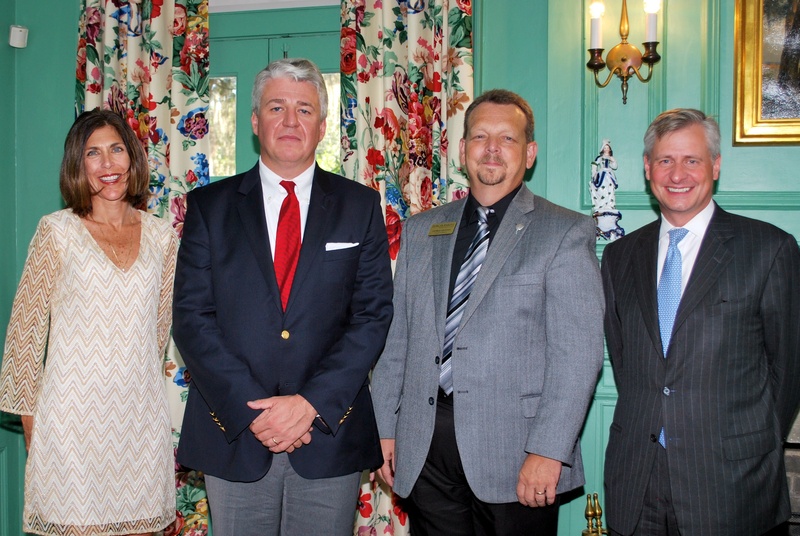 George Chastain, executive director of the Belle W. Baruch Foundation (third from left), poses with friends in the living room at Hobcaw House. Photo courtesy of Hobcaw Barony staff. In this episode, we speak with George Chastain, Executive Director of the Belle W. Baruch Foundation, the non-profit organization and owner of Hobcaw Barony in Georgetown, South Carolina. Chastain reflects on the Foundation’s history, its mission; and vision as they celebrate their 50th anniversary. To learn more about upcoming events and public programs at Hobcaw Barony, visit www.hobcawbarony.org.